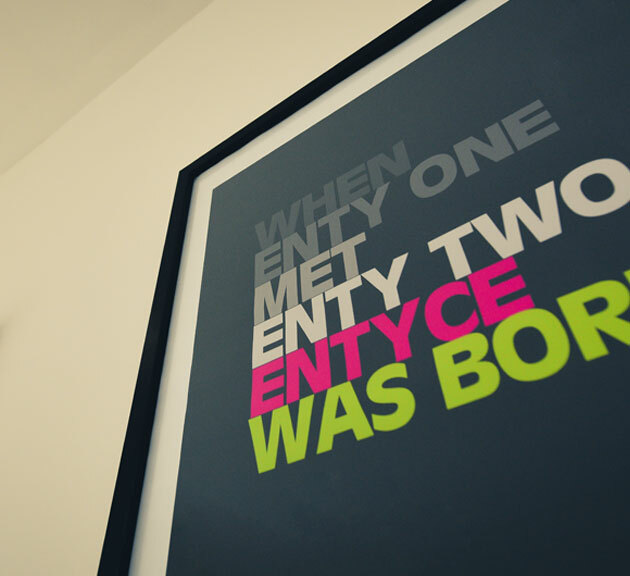 Entyce is a successful digital marketing agency. Find out how we got here! Libby and Jane met through work, and soon realised they have skills and personalities that complement each other perfectly. 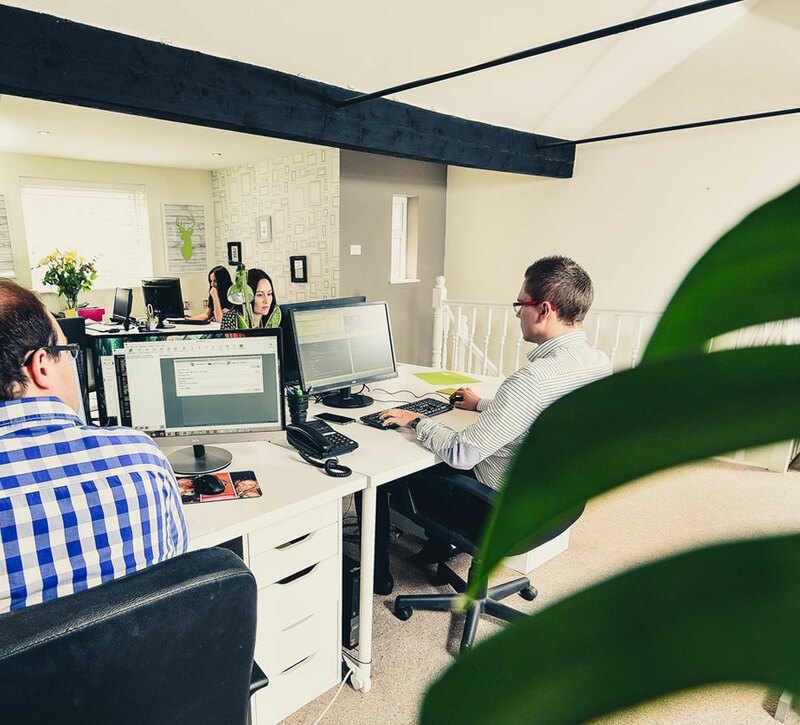 With a shared passion for delivering an excellent service, driven by results and an honest, approachable management style, they realised the potential to create something special together, and set up Entyce. We put ourselves in the eye of the client. We understand their goals and become an integral part of their team. Jane and Libby are often mistaken for sisters, which you could be forgiven for thinking (although they do share the same surname, they each spell it differently!). Entyce was an idea Libby had for a company name from a young age, so she was delighted to find another ‘Enty’ who shared her vision and passion for creating a successful digital agency. We built our two storey studio from a shell, so everything is designed just as we planned. When the dynamic duo started out, they operated from Libby’s dining room. However, as their client list grew and they started to recruit a team, the pair soon realised they needed an office. What is now known as Entyce HQ wasn’t always a stunning two-storey studio - it started out as an abandoned old garage. So, when the pair say they understand the challenge of getting a business off the ground, they really do mean it! The relationships we build with our clients are key to everything we do. We work with a broad range of businesses and organisations and each requires something different, so there is no one-size-fits-all approach. We listen to our clients to understand their business, their plans for the future, and their values. We don’t just build websites - we work with our clients in the long-term to provide a full, integrated digital marketing service designed to maximise results.